Daily life hacks, food news and everything about the industry! 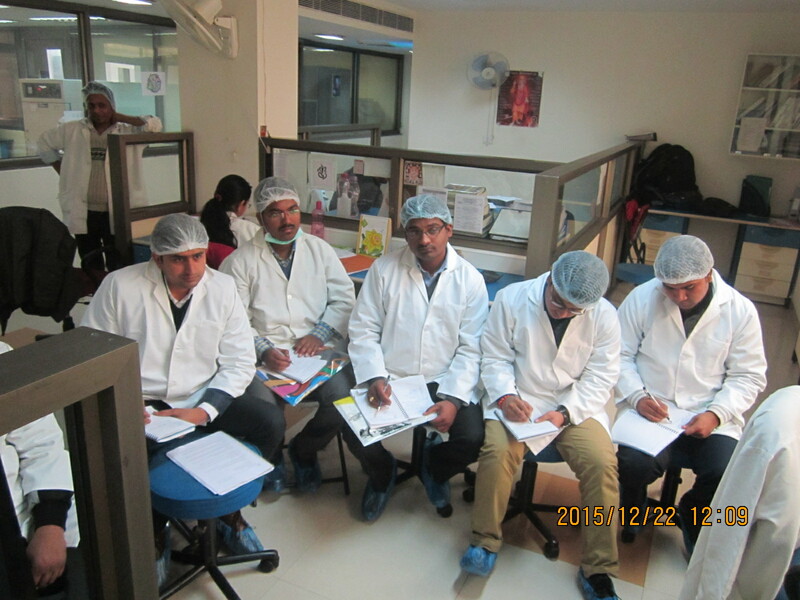 News Around the Food World! Why is Calcium required in our body? Consuming too much calcium, especially in the form of calcium supplements, can lead to constipation and kidney stones. In the context of nutrition, a mineral is a chemical element required as an essential nutrient by organisms to perform functions necessary for life. Most of the minerals in a human diet come from eating plants and animals or from drinking water. As a group, minerals are one of the four groups of essential nutrients, the others of which are vitamins, essential fatty acids, and essential amino acids. The five major minerals in the human body are calcium, phosphorus, potassium, sodium, and magnesium. Calcium makes up approximately 2 percent of your total body weight and contributes to many basic body functions, including disease prevention and absorption of other nutrients. Consuming enough calcium — between 1,000 and 1,200 milligrams per day for healthy men and women — is a must for optimal nutrition and health. Calcium is key for the health of your bones and teeth, but it also affects your muscles, hormones, nerve function, and ability to form blood clots. Calcium performs a number of basic functions in your body. Your body uses 99 percent of its calcium to keep your bones and teeth strong, thereby supporting skeletal structure and function. Click here to know more about Taurine intake! What happens if you consume too much Calcium? Consuming too much calcium, especially in the form of calcium supplements, can lead to constipation and kidney stones. The Institute of Medicine recommends healthy men and women limit their daily calcium consumption to 2,000 to 2,500 milligrams. Taking too much calcium may also lead to side effects such as dry mouth, a continuing headache, increased thirst, irritability, loss of appetite, depression, a metallic taste in the mouth, and fatigue. Find out how much Calcium is present in your food product today! Call +91-7042492166 or mail to us at info@fraclabs.org to know more about other vitamins and minerals present in food and about their safe limit of consumption. Author FRAC LabsPosted on August 16, 2017 August 16, 2017 Categories Holistic Health, News Around the Food WorldTags analysis, anatomy, benefits, Bones, Ca, calcium, Centre, Delhi, Dwarka, FICCI, food science, food tech, health, how to, human body, importance, minerals, research, safety, what are theLeave a comment on Why is Calcium required in our body? 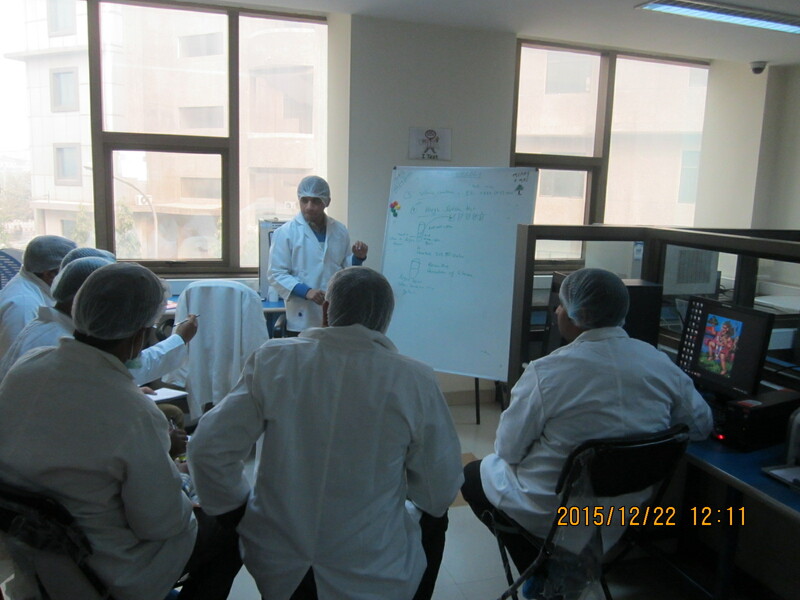 A lways reassuring our accuracy and highest quality works by organizing / participating in PT, ILC and IQC programmes. L everaging standards and methods that are nationally/internationally approved to attain the highest degree of reproducibility. I nvolving all people to strictly adhere to the confidentiality and integrity of all our activities. 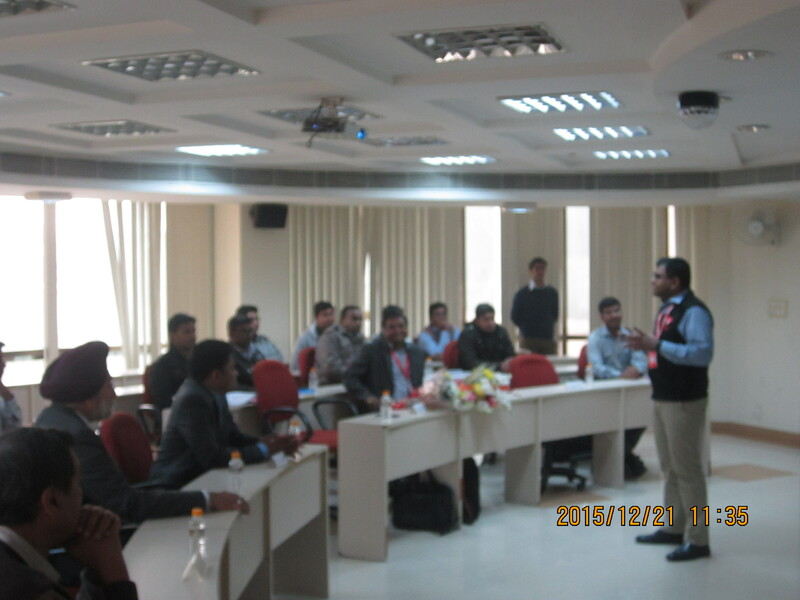 T eam spirit within the organization for continous improvement and mutual support. 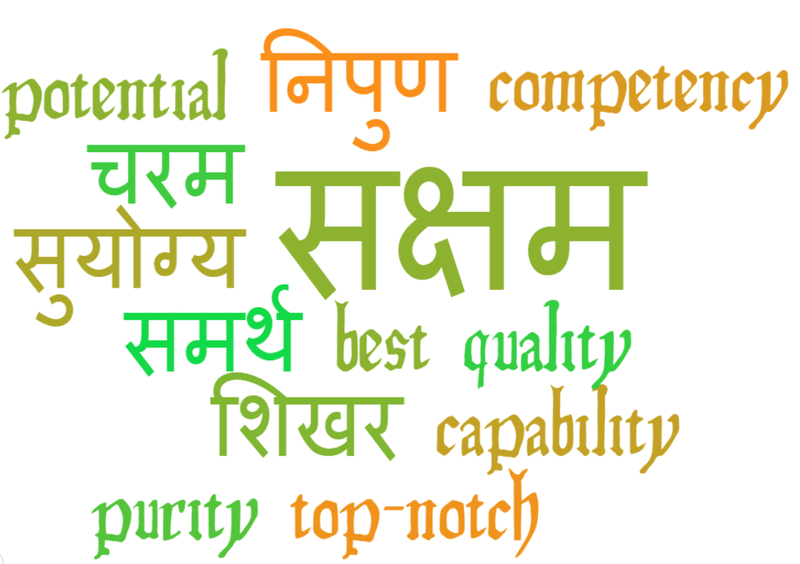 Y earning to improve our quality works through continous and innovative upgradation. 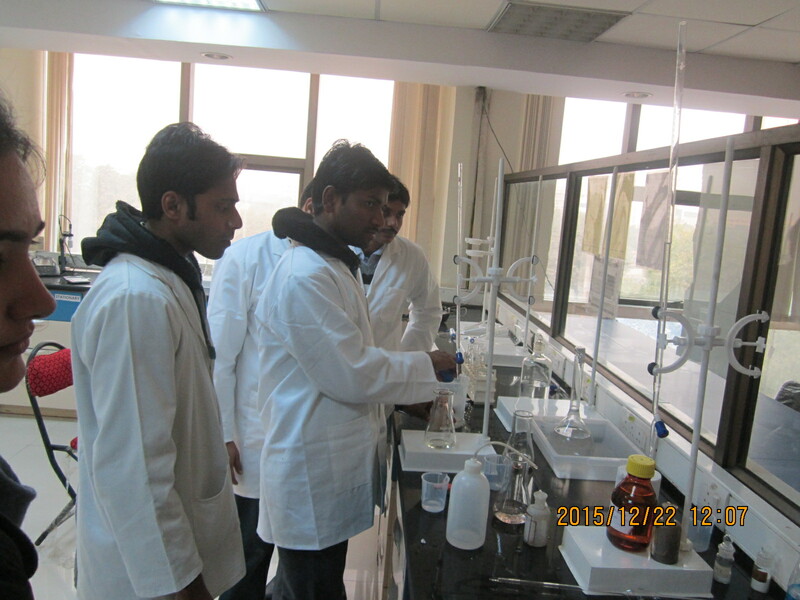 Project Saksham was a week long program to improve the competency in water testing. 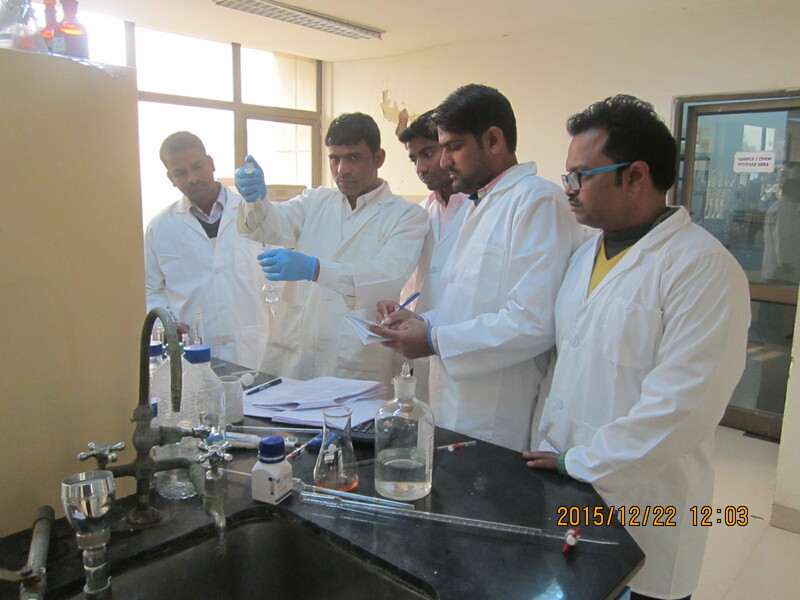 The training included Chemical and Microbiological Analysis in water. 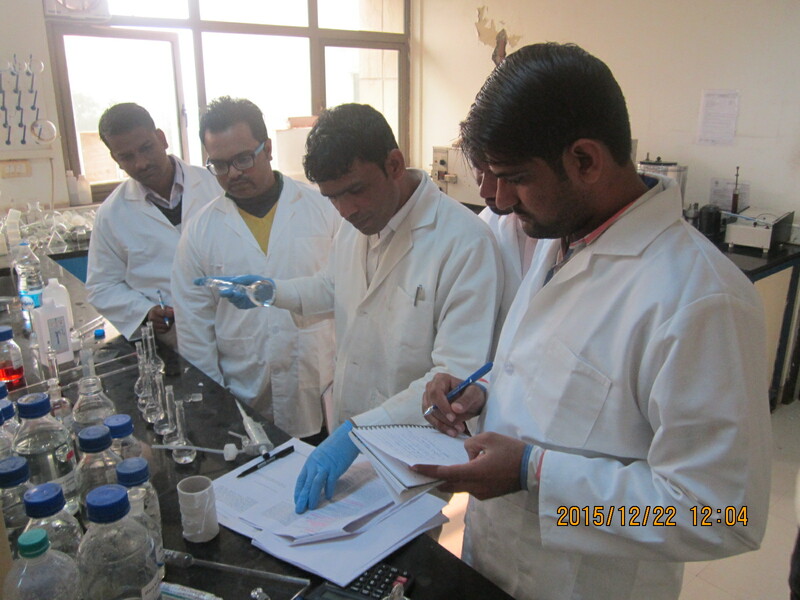 FICCI Research and Analysis Centre housed a national level training program at the Dwarka laboratory, New Delhi, code name : Project Saksham. 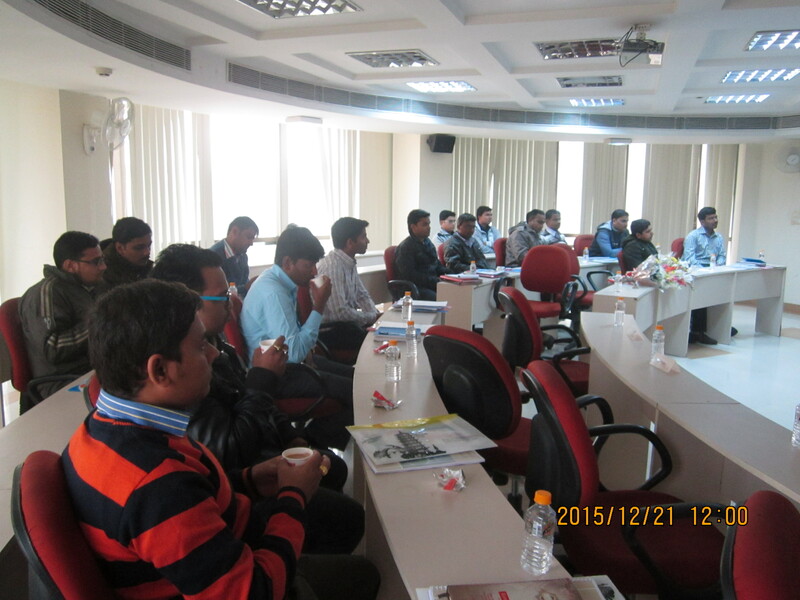 FRAC has been conducting such training programs for many food / beverage manufacturers. 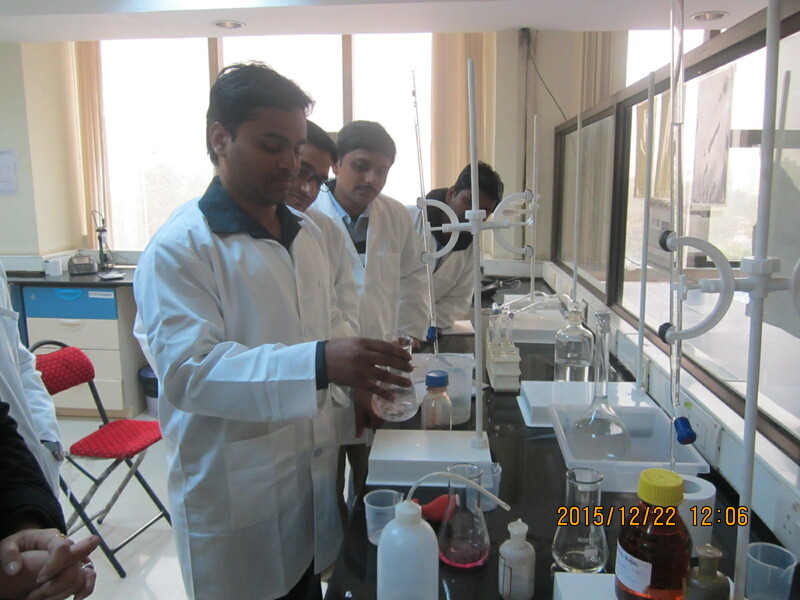 Freshers who have entered this industry gain hands-on experience and perform analysis at the in-house labs of their organization. 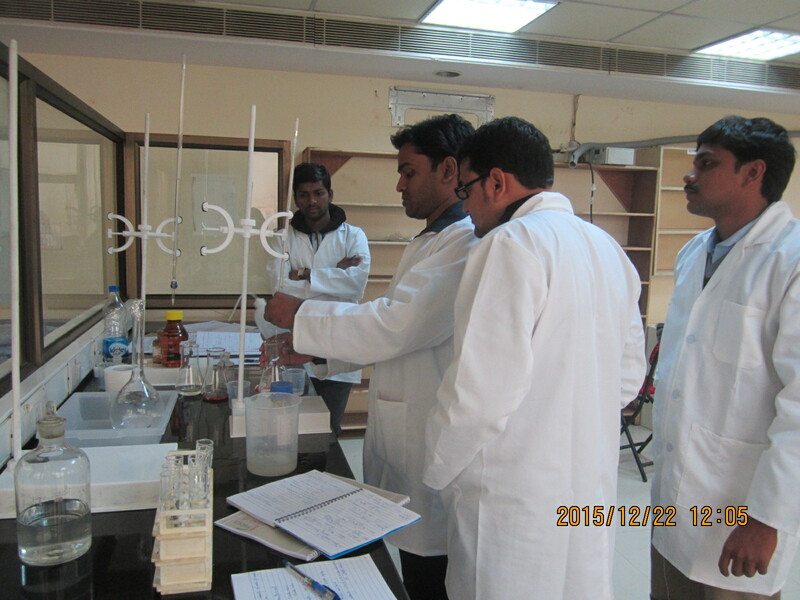 Project Saksham : a training program at FICCI Research and Analysis Centre to improve the competency in water testing. In a recent research, artificial pancreas has proven to be much more effective than insulin injections. Try these food items that help control sugar levels. But what’s ground-breaking is a research that has been published in the American Journal of Transplantation – Artificial Pancreas, that is performing well in humans in a pilot study. Researchers are reporting a breakthrough toward developing the artificial pancreas as a treatment for diabetes and other conditions by combining mechanical artificial pancreas technology with transplantation of islet cells, which produce insulin. The study monitored 14 patients with pancreatitis and had them undergo a standard surgery and auto-islet transplantation treatments, a closed-loop insulin pump, which relies on a continuous cycle of feedback information related to blood measurements, was better than multiple daily insulin injections for maintaining normal blood glucose levels. Read Also: How can I benefit from fresh fruit and vegetable juices? What happens on consumption of Energy Drinks? A research on consumption of Energy drinks shows that they hurt our heart, increase our Blood Pressure levels, and long term consumption leads to cardiovascular diseases. Commercially available energy drinks are much popular these days! They sure do provide that extra lap of jog. But ever wondered what actually happens in our body as we consume these Taurine and Caffeine-rich drinks? To test their theory, the researchers gave 25 healthy volunteers aged 18 years or older a 480 ml can of Rockstar Energy Drink and instructed them to drink it within five minutes. 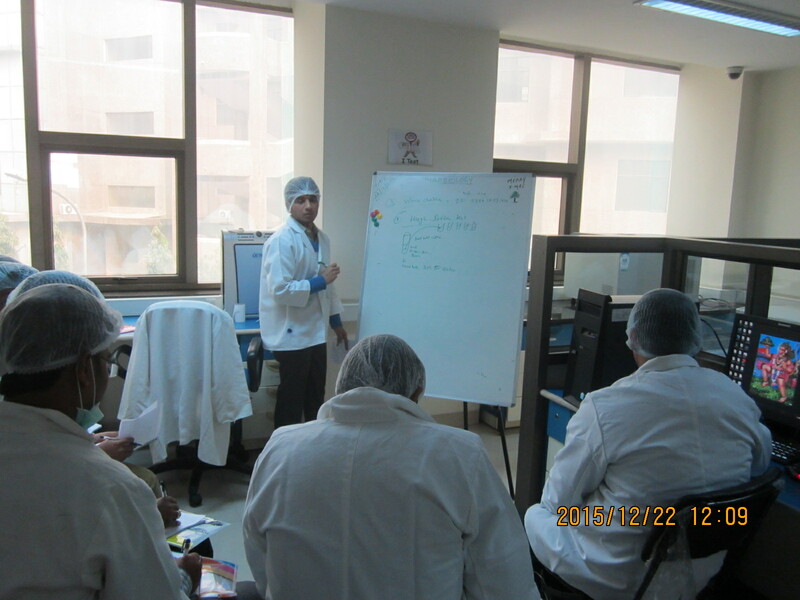 The group had fasted beforehand and also abstained from alcohol and caffeine for 24 hours prior to the experiment. On another testing day two weeks removed (in a random order), the same participants drank a placebo beverage designed to resemble the energy drink in taste, texture and colour – but lacking any of the caffeine or other stimulants found in the Rockstar drink, which includes 240 mg of caffeine, 2000 mg of taurine, and extracts of guarana seed, ginseng root, and milk thistle. Read Also: Why do we crave for more McDonald Burgers? What the researchers found when they compared the results of the two drinking sessions was that consumption of the energy drink saw a 6.4 percent increase in average blood pressure. Further, the average norepinephrine level – the hormone responsible for mobilising the body into action, especially with regards to the fight-or-flight response – increased from 150 picograms per millilitre to 250 pg/mL in those who consumed the energy drink, whereas the placebo elicited only a 140 pg/mL to 179 pg/mL increase (a 74 percent vs 31 percent change, as the researchers point out). Find Out: Natural Milk vs Powdered Milk- Who Wins? Watch: Global Warming Is NOT a Myth! Author FRAC LabsPosted on November 12, 2015 Categories News Around the Food WorldTags blood, caffeine, cardiovascular, contain, do energy, energy drinks, ginseng, give, harmful, help, how, pressure, Red Bull, research, safe, side-effects, taurine, unsafe3 Comments on What happens on consumption of Energy Drinks? In a recent development, in United States of America, it has been mandated that every restaurant, pub and cinema chain should be displaying the calorie content of their food and drink. The same practice is already being followed by many joints in United Kingdom. Izzi Seccombe, chairman of the LGA’s community well-being board, said: “We are calling on cinema, restaurant and pub chains to step up and show leadership in tackling the obesity crisis, by providing clear and graphic signs at counters and on menus. 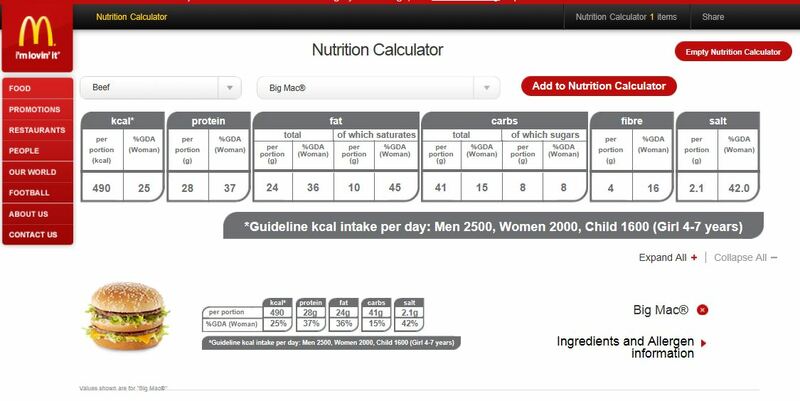 “In many cases, people are unaware of how many calories they are consuming. Soft drinks are said to be the biggest contributor to the obesity problems in kids these days, around the world. The move should be a welcoming one, as now one can observe and record his/her calorie intake, even when eating out. Also, perhaps, out of sheer shyness, of public display of calorie intact, we may cut on intake as well!! Great move for ones under diet plans! Did you know about Tonsil Stones? Suffering From Rheumatoid Arthritis? Have some tea! How do restaurants clean the dishes? Difference between cleaning and sanitizing? Food Quotient Create a free website or blog at WordPress.com.